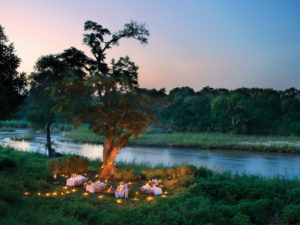 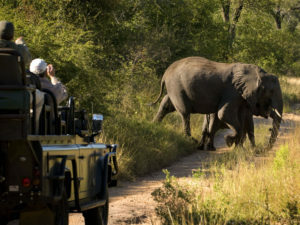 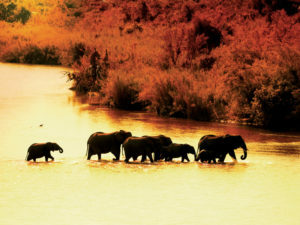 Set in a private Kruger Park concession, honeymoon-favourite Narina Lodge offers unrivalled big game viewing. 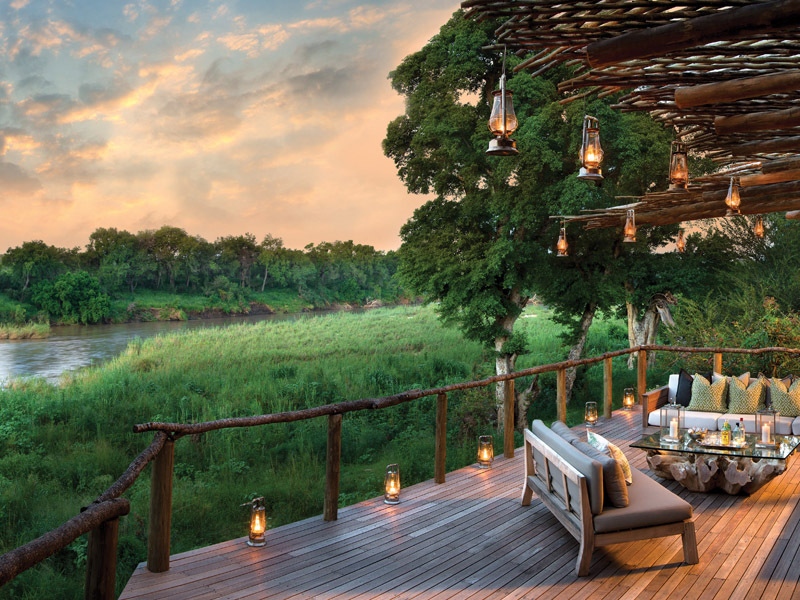 Set among the giant boughs of sprawling fig trees, Narina Lodge looks over the Sabie River from its exclusive location in the Tinga Concession. 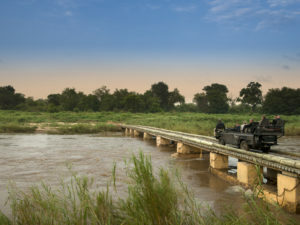 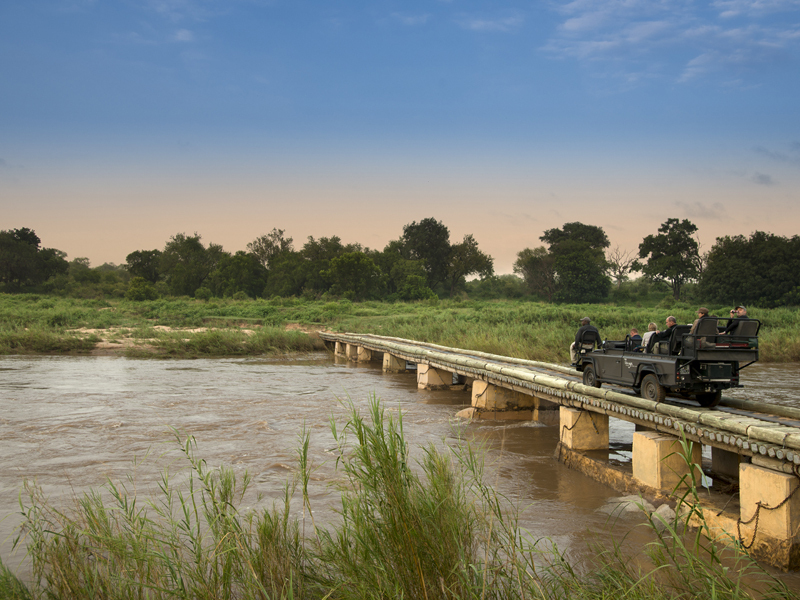 A private reserve within the Kruger Park, Tinga is not part of the Sabi Sands Reserve but offers an experience that is easily on a par with it. Enjoying some of the best game viewing in Kruger and radiating a romantic charm, Narina Lodge is a honeymoon favourite but also welcomes families with children over 10. 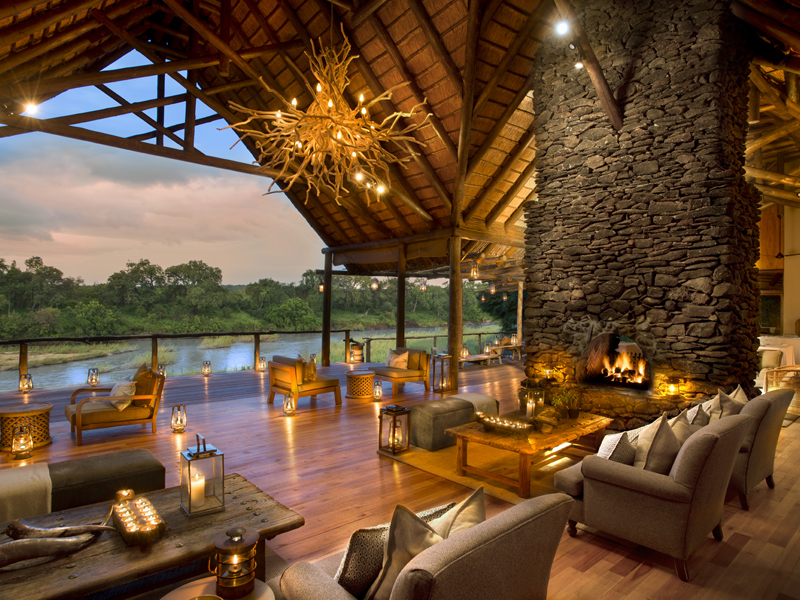 Narina has nine chalets, each raised high on stilts and offering exquisite river views. Guests enjoy luxuries like their own plunge pool and viewing deck while air conditioning and a ceiling fan assure a good night’s sleep. 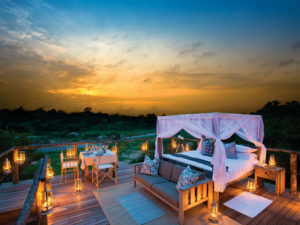 For those who want to take their overnight lodgings one step further, a night in a Lion Sands Treehouse, set high and away from camp, is sure to remain a night never forgotten. You’ll enjoy morning and afternoon game drives at Narina as well as the chance to stretch your legs on a short walking safari with your guide. 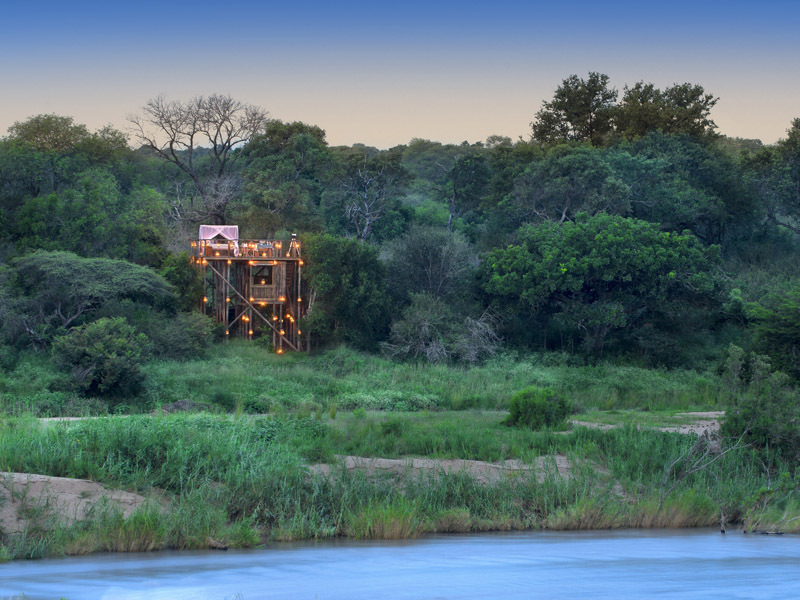 You’ll also be treated to astronomy and wildlife lectures and will have the chance to gain an insight into local life via community visits. 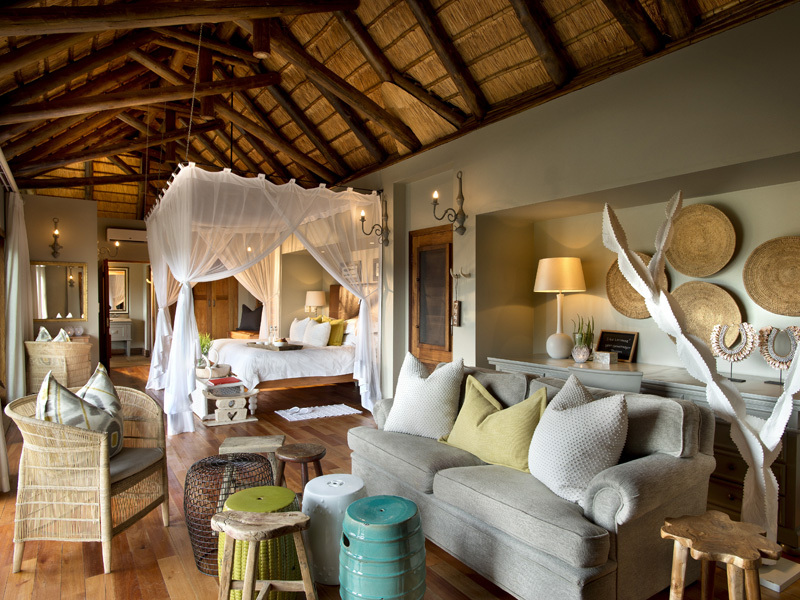 Raised on stilts and overlooking the Sabie River, the nine suites at Narina Lodge are a master class in safari sophistication and comfort. 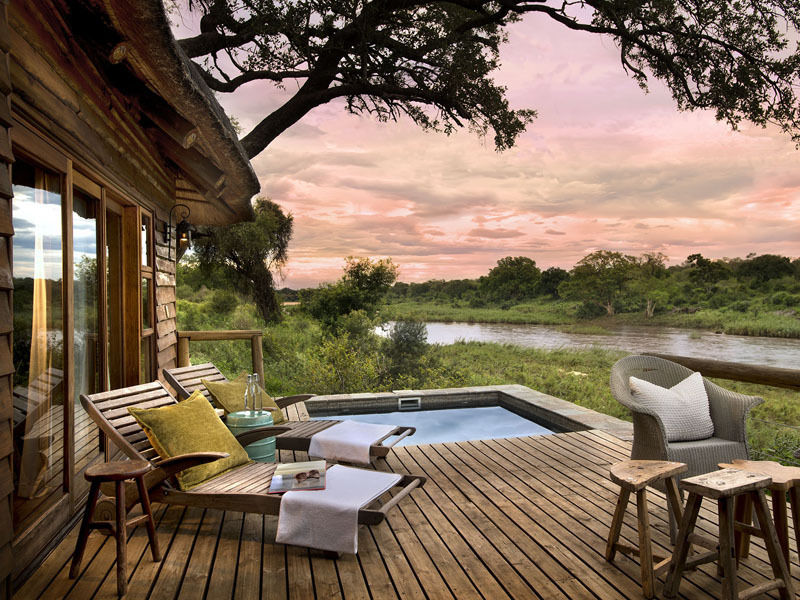 The outdoor decks provide views over elephants and antelope at the river below you and you can take it all in from the comfort of padded sun loungers or even your private plunge pool. 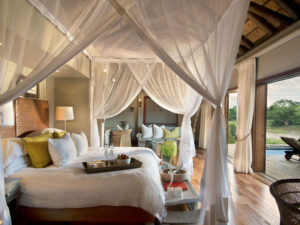 Inside your suite you’ll find air conditioning, a ceiling fan and a netted king-size bed as well as a list of amenities that rivals that of a large hotel. 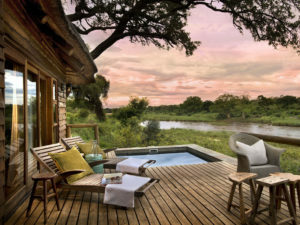 You’ll enjoy internet access, a mini bar and of course the comforts of an en suite bathroom with large bathtub and indoor and outdoor showers. If you like the treehouse feel then why not book a night at one of the famous Lion Sands Treehouses? Set away from camp, these luxurious sleeping platforms sit high above the ground and provide a memorable way to spend a night with a loved one. 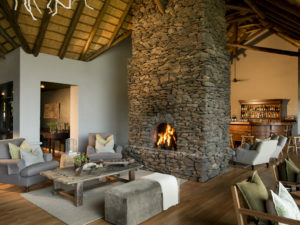 Narina Lodge has a comfortable lounge and bar as well as a choice of dining venues – you may have an early breakfast at the lodge, brunch out in the bush, and a fire-lit dinner in the boma, the traditional African eating place. 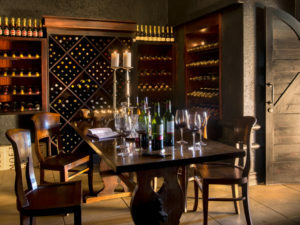 Meals are of a very high standard at Lion Sands properties and Narina is no exception. 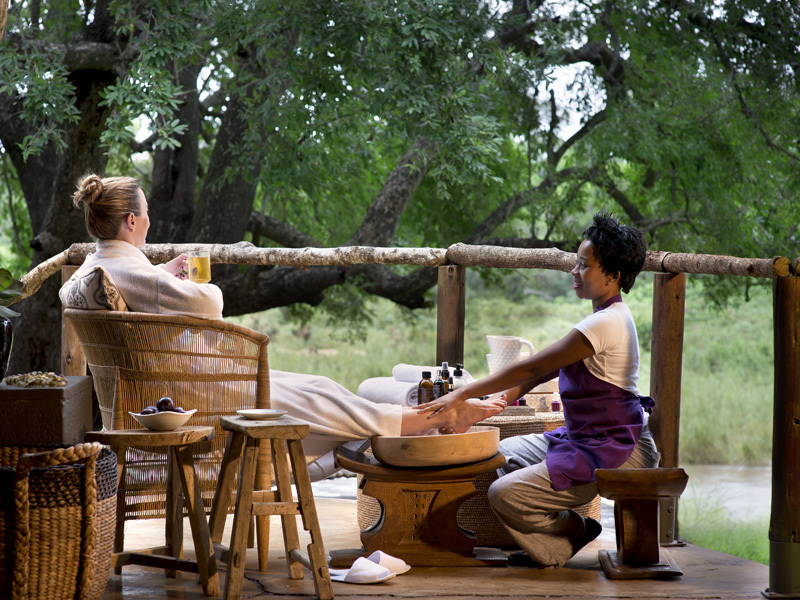 Guests can also book a massage, wellness or beauty treatment with the in-house therapist or do a bit of shopping at the carefully stocked boutique. 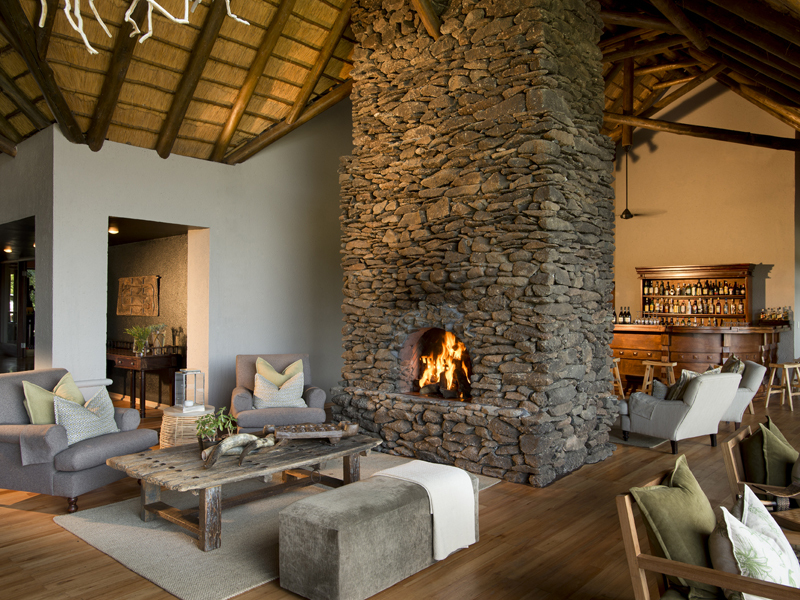 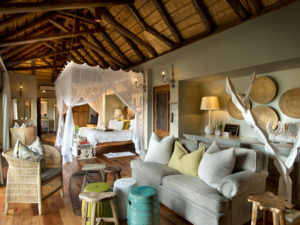 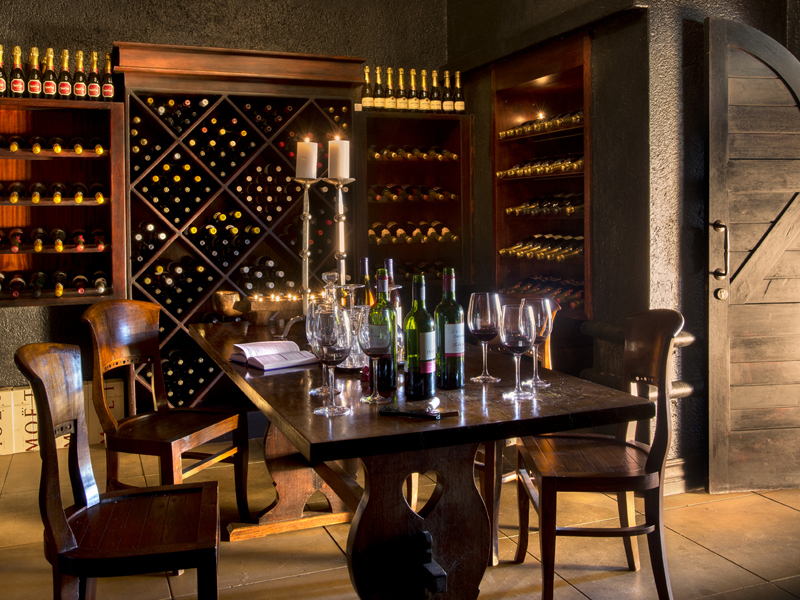 Narina Lodge sits in the Tinga Private Concession, a private reserve within the Kruger National Park. 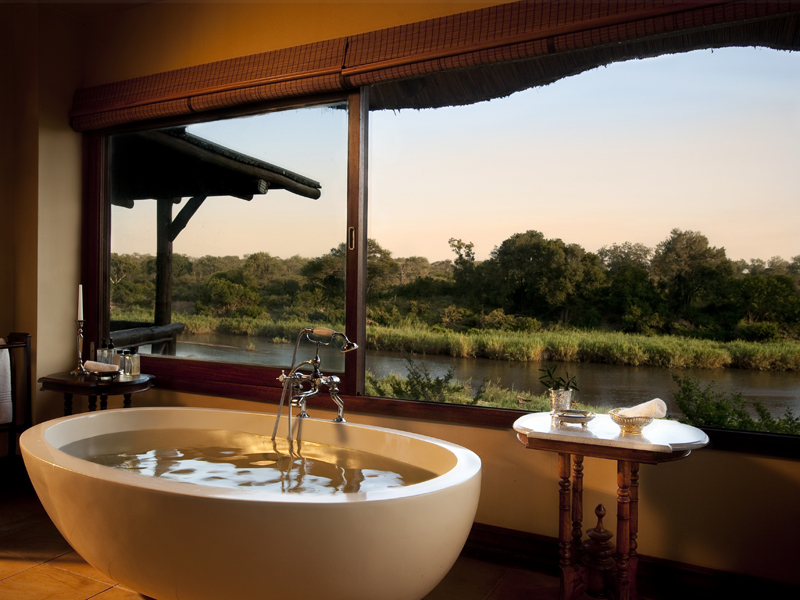 This means you’ll not only enjoy excellent big game viewing but you’ll have exclusive views too. 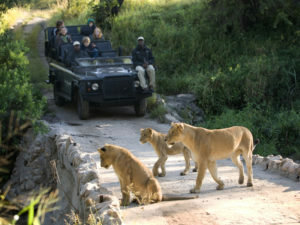 It is prime Big 5 country and your guiding team of ranger and tracker are keen to show you its secrets. 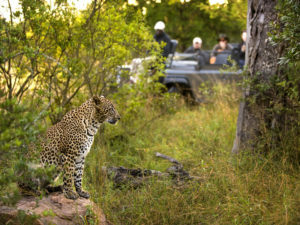 You’ll head out on early morning and late afternoon drives, on the lookout for lion and leopard as well as rhino, elephant, buffalo and giraffe. 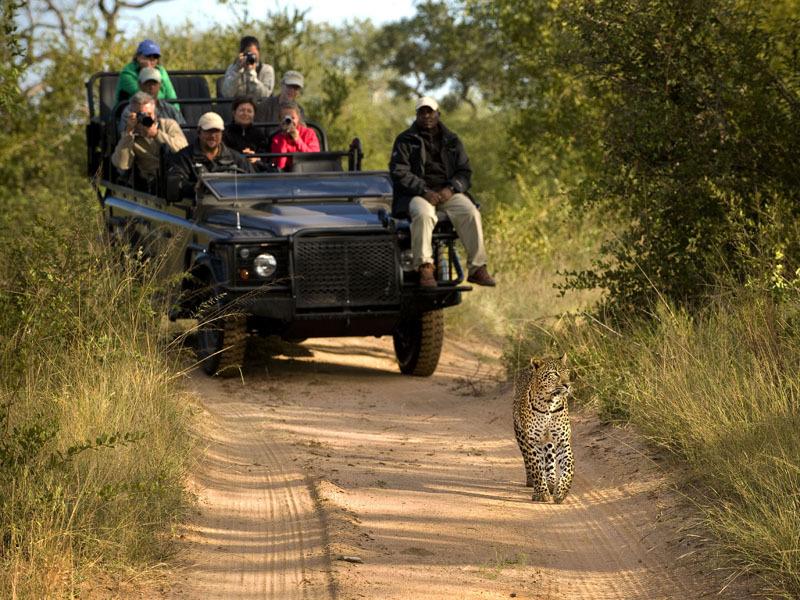 Wild dog and cheetah make up the more unusual sightings and you’ll tick off many antelope species as well as dozens of birds, just some of the 500 or so bird species recorded in the park. 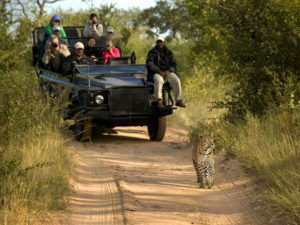 Note that unlike the Kruger, Tinga permits off-road driving – often the best way to get close-up shots of animals. 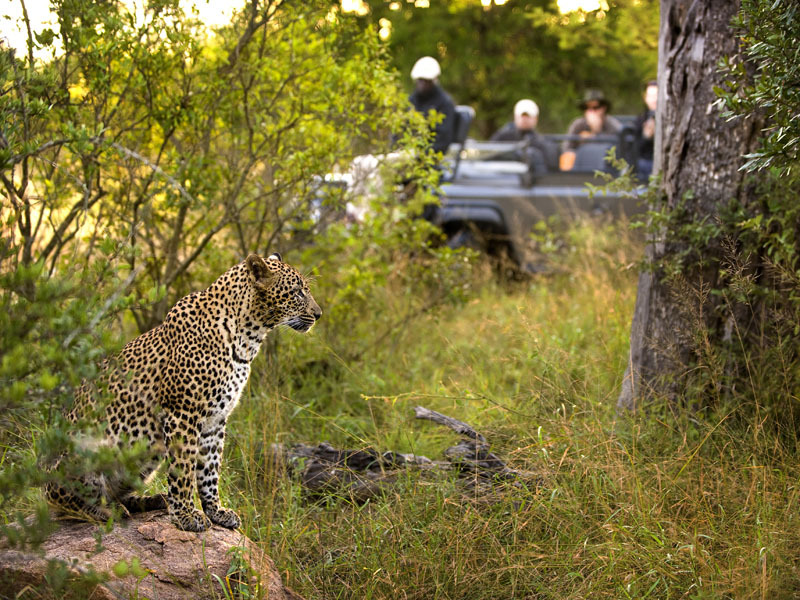 Narina balances 4X4 game viewing with guided bush walks, astronomy and wildlife lectures, river walks and bird watching excursions. Families with children won’t have child minding services or baby sitters but Narina Lodge does welcome children over 10 and its guides are proficient at creating child-oriented game drives and safari experiences for families.